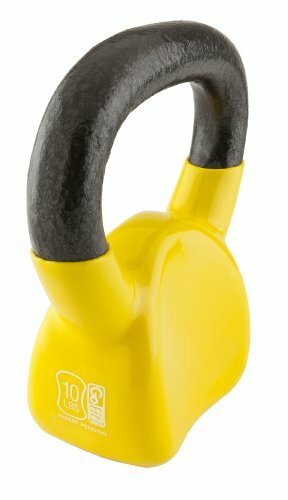 Blast calories, build endurance and optimize your workout time…welcome to Power Body Kettle bell Bootcamp! 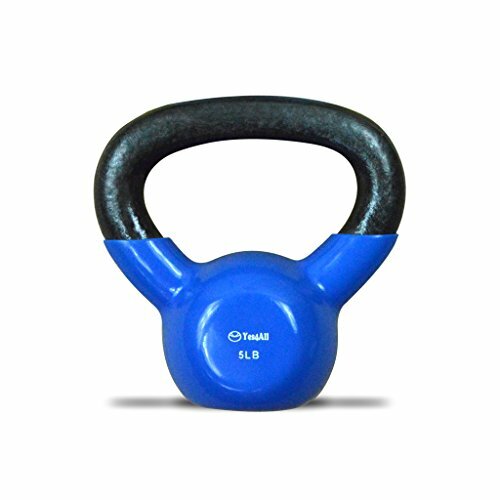 You will experience an amazing cardiovascular and strength training workout using one of the most popular fitness tools today the kettlebell. 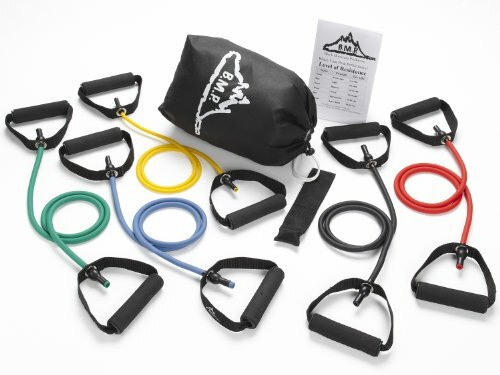 It is a versatile piece of fitness equipment for all-over body conditioning, strength and power training, and endurance building. This workout is designed to have a quick learning curve while burning maximum calories. The key to getting the most out of this workout is to learn how to do the exercises properly and safely by following instructor Angie Miller in the easy-to-learn tutorial. Practice the exercises until you are comfortable and confident in all the movements and be patient. You’ll boost your metabolism and burn fat, even while you’re practicing. 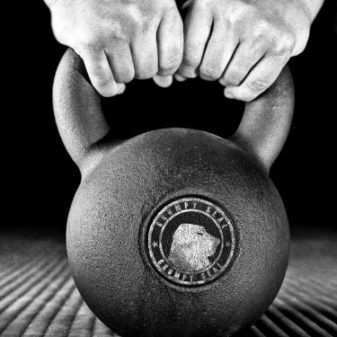 Power Body Kettlebell Bootcamp is designed for all fitness levels Beginner, Intermediate and Advanced. 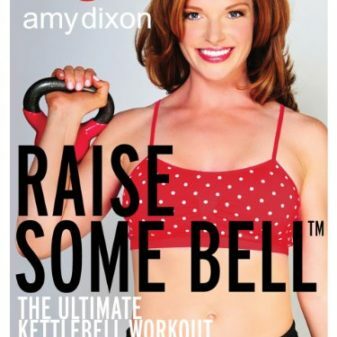 Throughout the workout, Angie uses a 15 pound kettlebell. 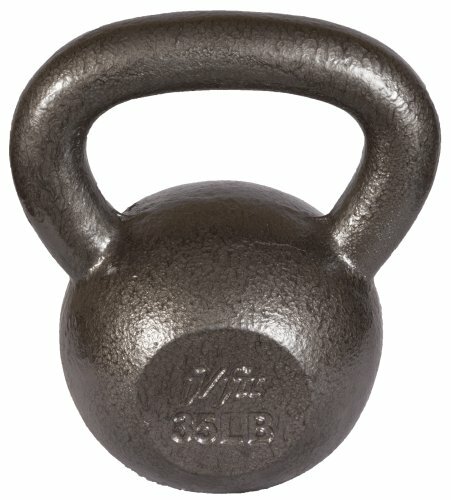 If you’re just beginning you may want to begin with ten pounds and as you progress, you can increase the weight of your kettlebell. This will allow you to experience continued improvement in your strength and overall fitness level. 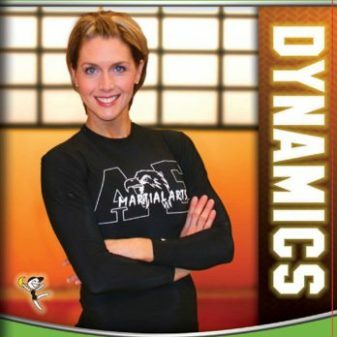 There is also a modifier who will show variations to the exercises that might require more flexibility, balance, or strength. 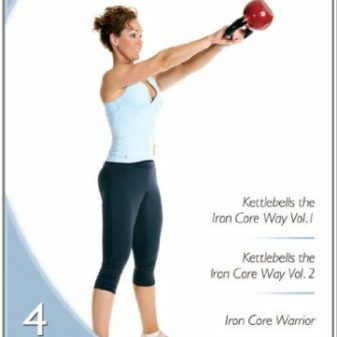 Whether you’re an advanced or beginning kettlebell exerciser, you will find Power Body Kettlebell Bootcamp refreshing, challenging, and heart pumping!